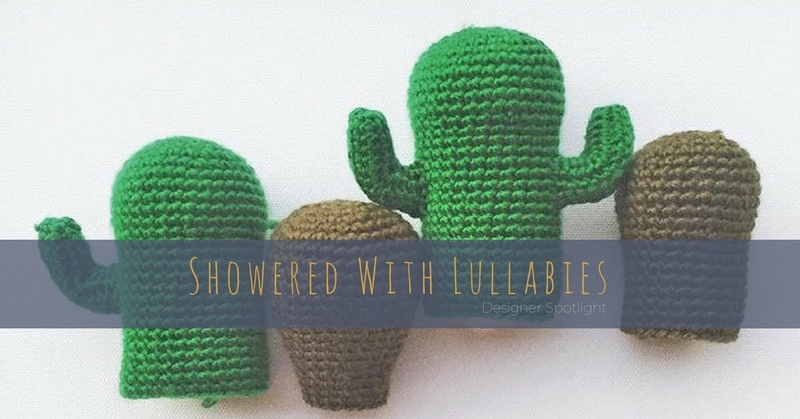 Hi, I'm Mara and I run Showered with Lullabies. I'm from Germany originally and have only lived in Australia for just over three years! More specifically, I live in Central Queensland with my partner Amanda and our recently adopted green-cheek conure, Cosmo. 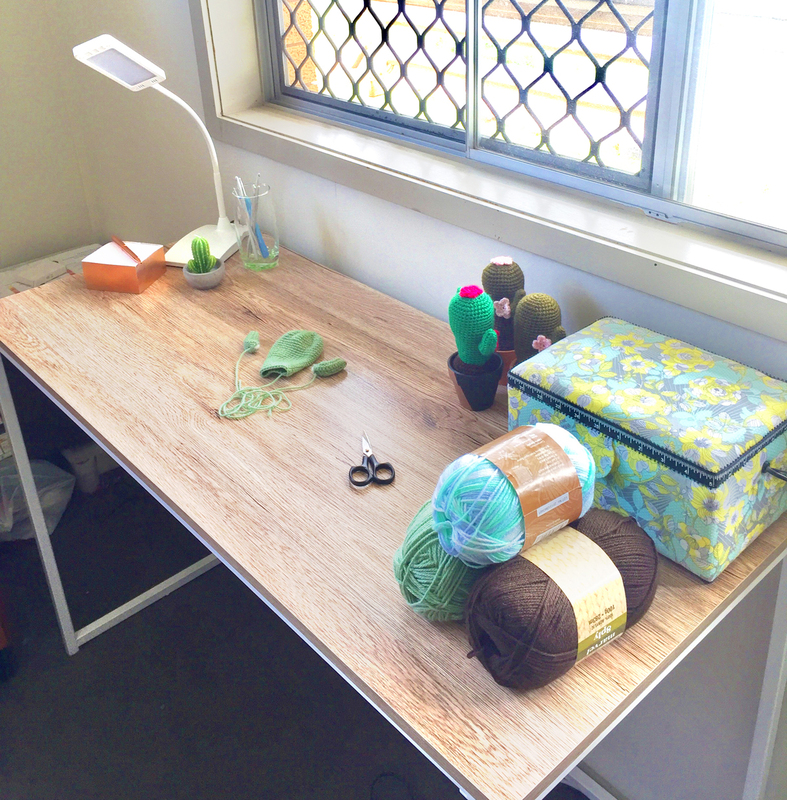 Lucky for me, the house we live in is big enough for me to have my very own crafts room, so all my stuff is spread out over a couple of shelves and two desks. But of course, that doesn't stop me from leaving half-finished projects all around the house and of course you can find a bit of yarn in almost every room at all times! I've always loved creating - from drawing to writing to sewing, I've tried just about everything. I remember my mum spending her nights knitting and crocheting in front of the TV when I was little. I kept bugging her to teach me and when I was about 7 she finally did! 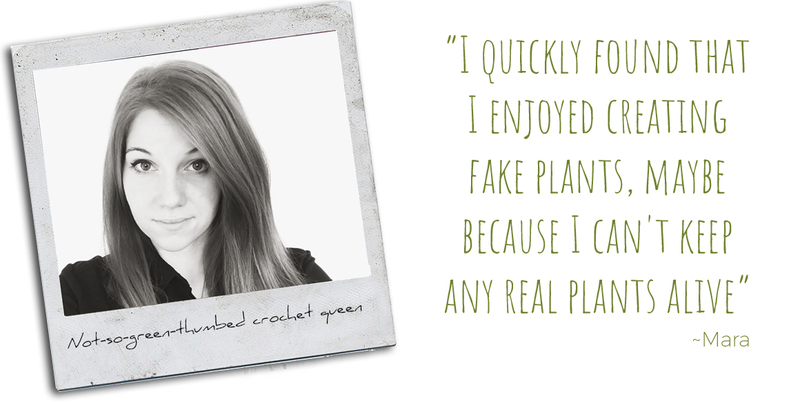 While I never got the hang of knitting, I absolutely loved crocheting. Fast forward about 14 years and I found myself bored on another continent with not that many friends around (an unfortunate side effect of moving so far!). 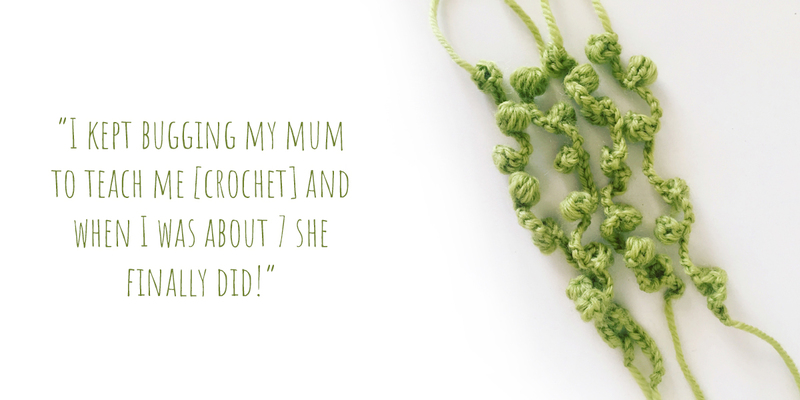 What better time to pick up a crochet hook and get creating again! 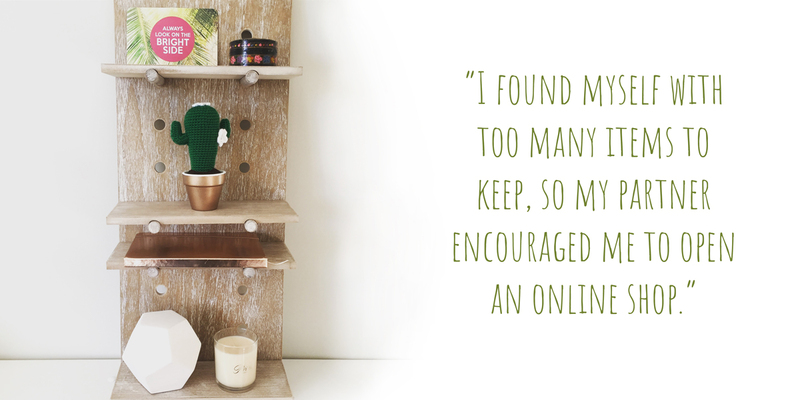 Things quickly got a little out of hand and I found myself with too many items to keep, so my partner encouraged me to open an online shop. 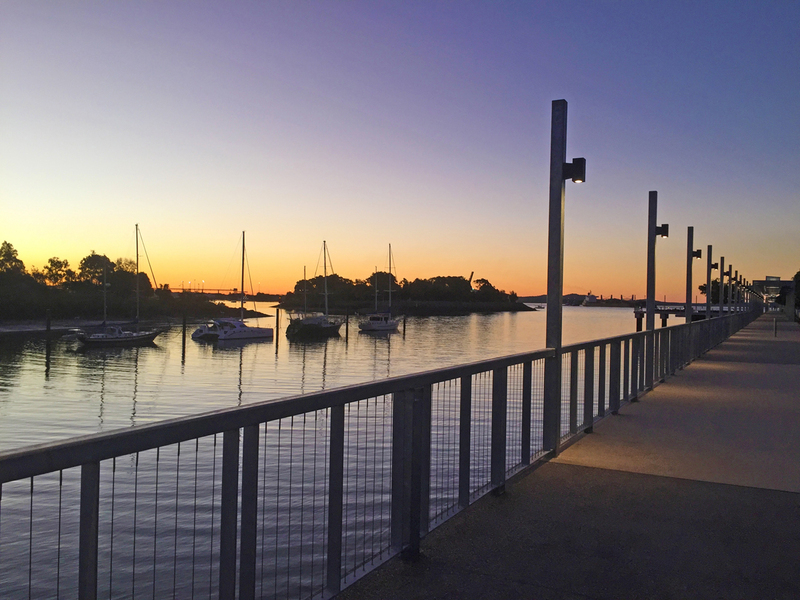 When I moved to Australia I quickly realized how proud people are of the things produced here and it's one of the things that drew me to Madeit in the first place. I love the idea of an all Australian platform! Another thing I love about Madeit is the community behind it - putting yourself and your creations out there is scary and it's been great to have this wonderful community to turn to. 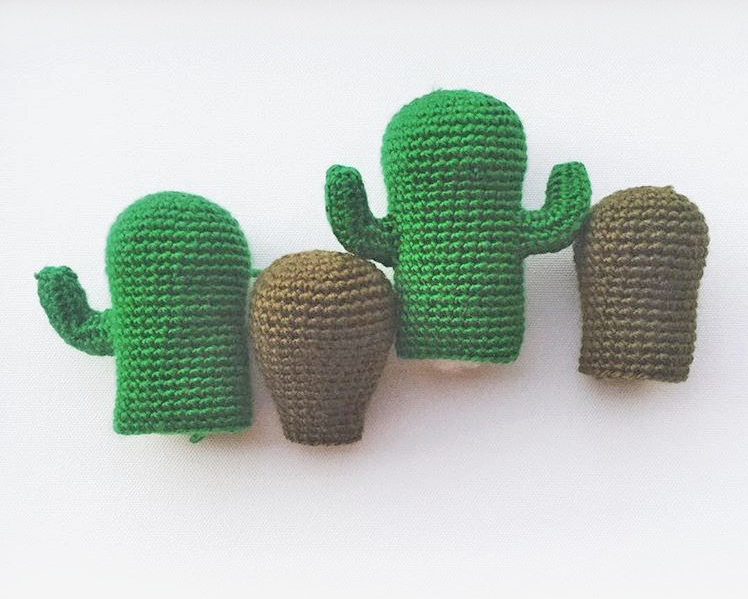 My shop was all over the place at first because I made so many different items, until one day I made a crocheted cactus. I didn't think too much of it but the positive feedback I got was overwhelming. I quickly found that I enjoyed creating fake plants, maybe because I can't keep any real plants alive, and here we are! 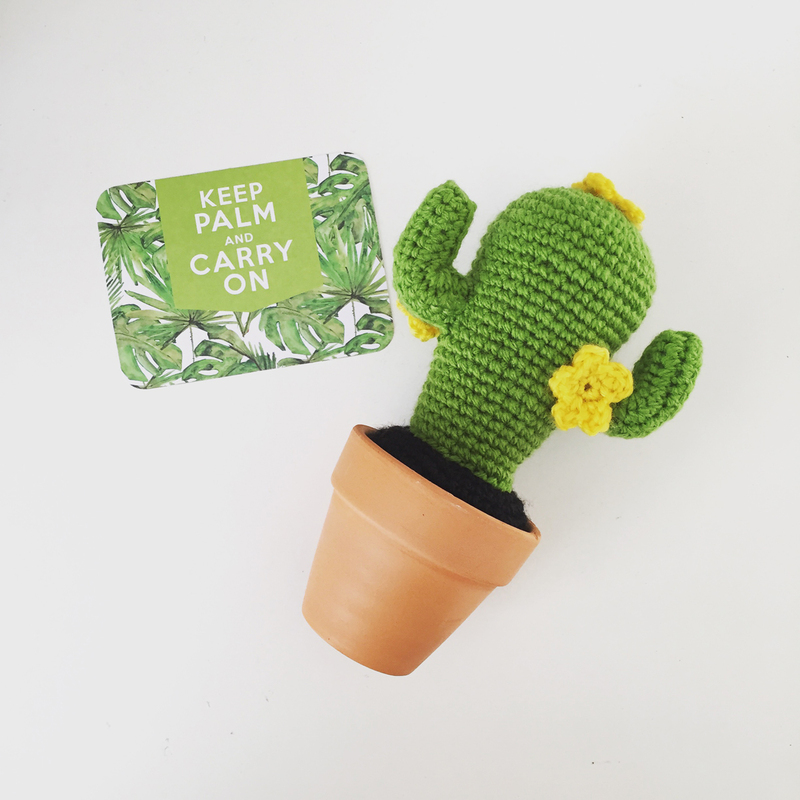 Now I make a range of different sized cacti and succulents as well as little keyrings. 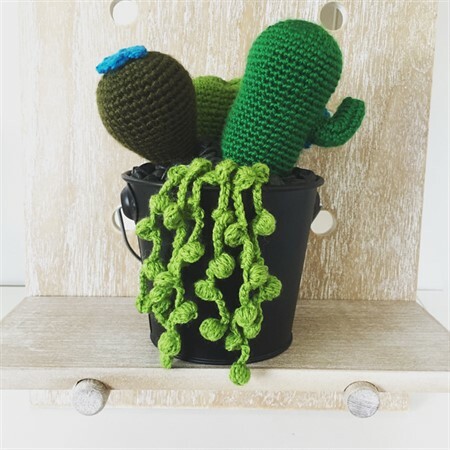 A big part of my creative process includes browsing on Instagram and admiring other people’s beautiful plants before asking myself how I can turn that into a plant made of yarn for people with black thumbs. 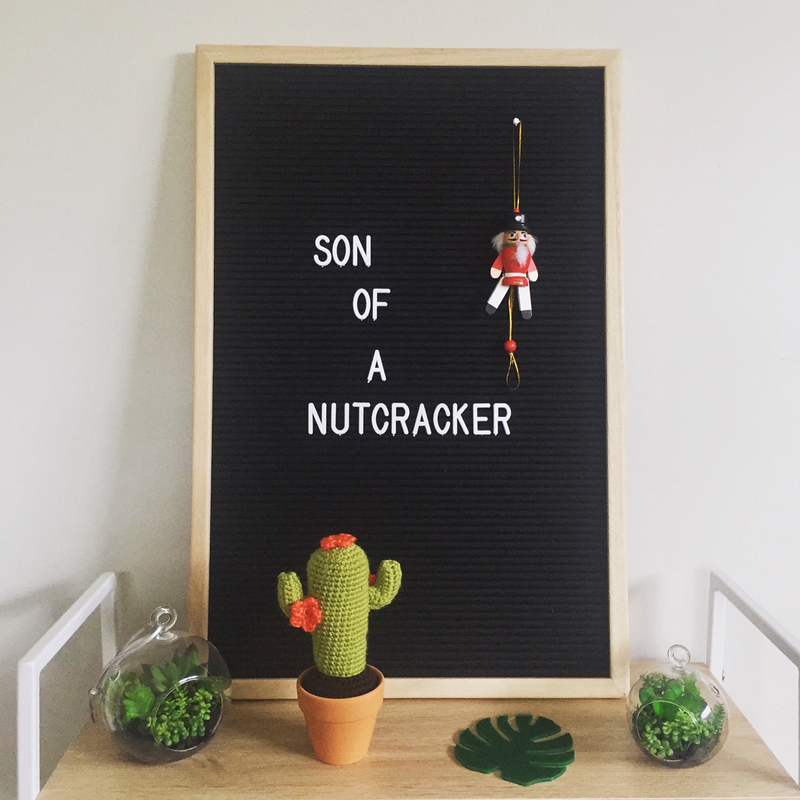 The thing that intrigues me most about handmade is the dedication of so many small business owners - they work their day jobs, then come home and work on their businesses. You just know you're going to get a beautiful, high-quality product that someone poured their heart and soul into creating!